Very Good. 1439048541 Very minor wear. 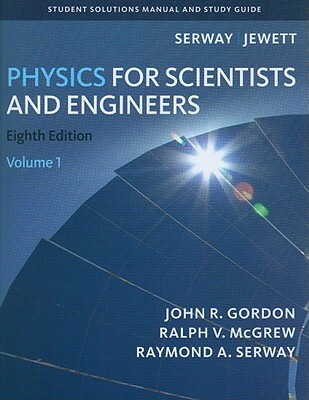 ISBN|1439048541 Student Solutions Manual, Volume 1 For Serway/Jewett's Physics For Scientists And Engineers, 8th (C. )2009 Teacher Material New Inventory. Good. Contains highlighting, writing, and/or signs of wear. Your support helps send textbooks to students abroad as we believe that affordable and accessible education is a right, not a privilege.